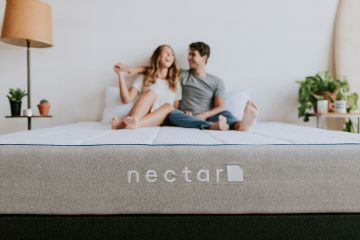 An extremely important factor in having a good nights sleep is reliant on the type of pillow you use in combination with your mattress. And in order to provide you with all the info you need to achieve that, we have started reviewing pillows. The first pillow we will review is the Hyde & Sleep pillow which we’ve been using for the past month. So let’s move to the full review below. 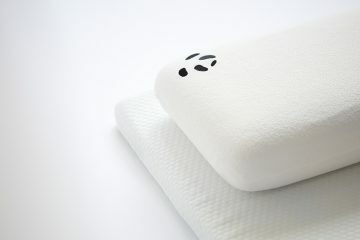 The Hyde & Sleep pillow is made of two layers and a cover. 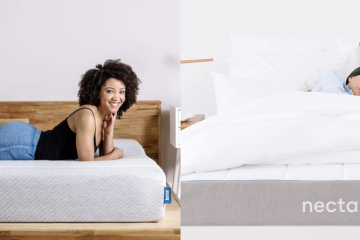 It’s split in two sides, the first one being constructed by a ‘cool to touch’ material with memory foam and the second being made from ultra fine synthetic fibres which give a soft touch feeling. 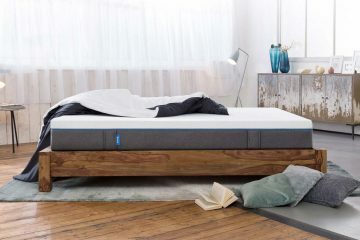 The reason for the two-sided design is to accommodate any sleeping habit so that everyone can find a side that works for them. 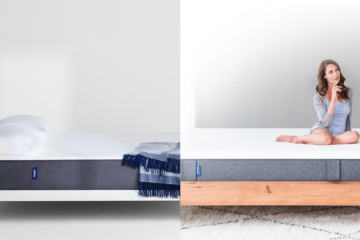 After all, the Hyde & Sleep pillow, just like the mattress, follows the ‘one fits all’ approach. 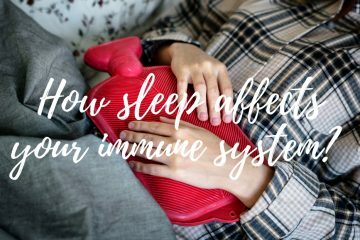 The cover of the pillow is probably its biggest strength, as it is made of a NASA material that cools down when your temperature is high and warms up when your temperature is low. 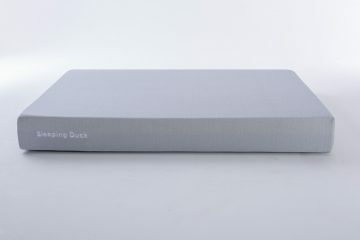 It also has a very nice and soft surface, and I personally found it to be the best pillow surface I have seen. The cover has two sides, so you have the option to use the side that suits you better. 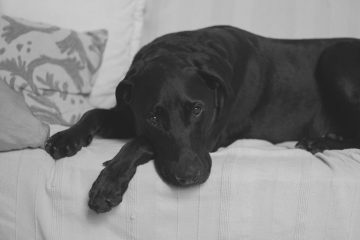 I personally prefer the softer side which feels great, especially in the winter! The cover has a coloured line to separate the two sides that comes in two colorways. 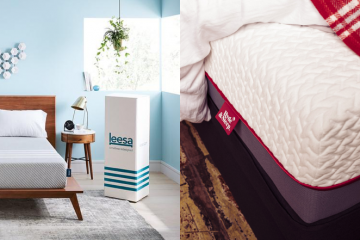 You have the option to choose between Mint and Raspberry which are also the colours that are used to separate the Hyde & Sleep Memory Foam and the Hybrid one. 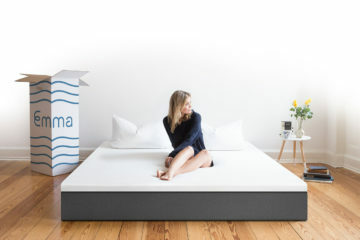 So if you already own a Hyde & Sleep mattress then you can get your matching coloured pillows. Or you can use the colours to separate ‘His and Hers’! 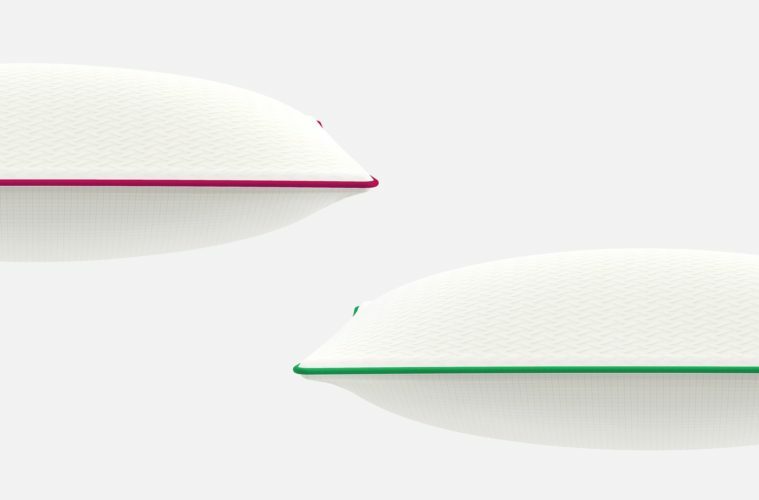 The Hyde & Sleep pillow is built to support the neck and help achieve the right spine alignment. The pillow is quite thick so I would say it suits better both side and back sleepers. 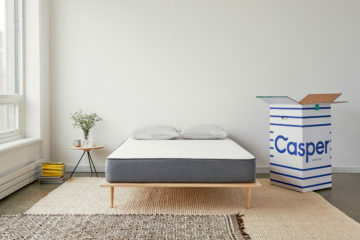 For stomach sleepers maybe it’s a bit too thick and I would probably suggest the Casper pillow for those with such sleeping habits. However, if you are a back or a side sleeper then the Hyde & Sleep pillow is ideal! 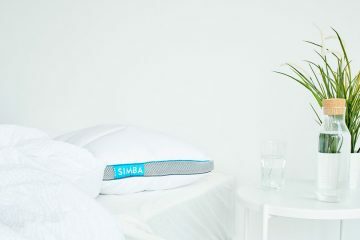 Especially when sleeping on the side, this pillow performs amazingly and the spine and neck are very well supported. IS THE HYDE & SLEEP PILLOW FOR ME? 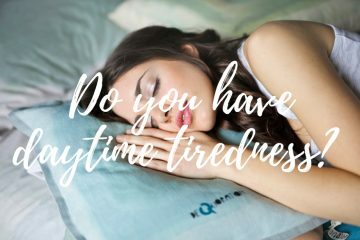 If you look for all of these characteristics then you should definitely try the Hyde & Sleep pillow. 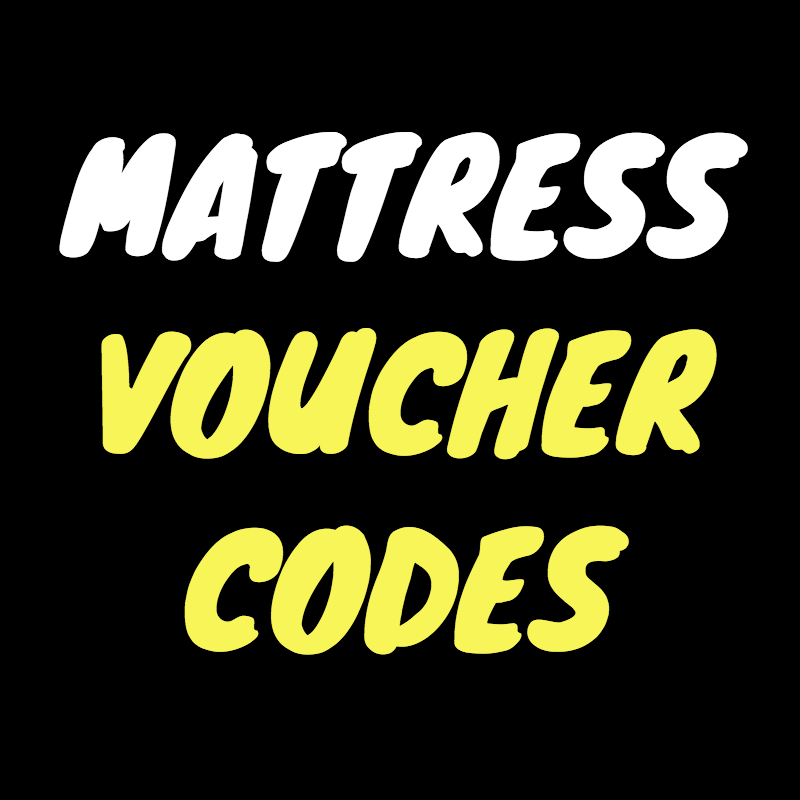 It’s definitely a good choice for most types of sleepers, it comes at a very fair price and with Free Delivery!